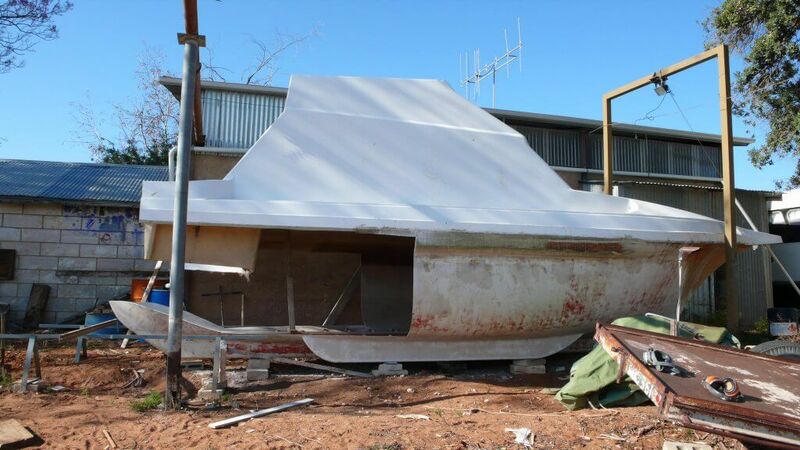 Now situated in Waikerie, the boat ‘Qatar’ started its life as a humble open-ended lifeboat. It was originally on a cattle ship from Qatar back in the 1960’s. 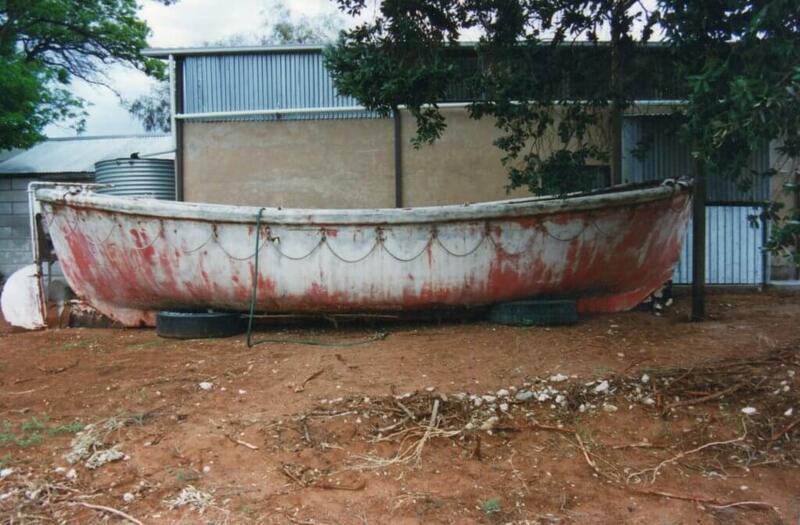 A gentleman in Waikerie purchased this lifeboat from Pt Adelaide dock yards and kept it at his property near Waikerie. 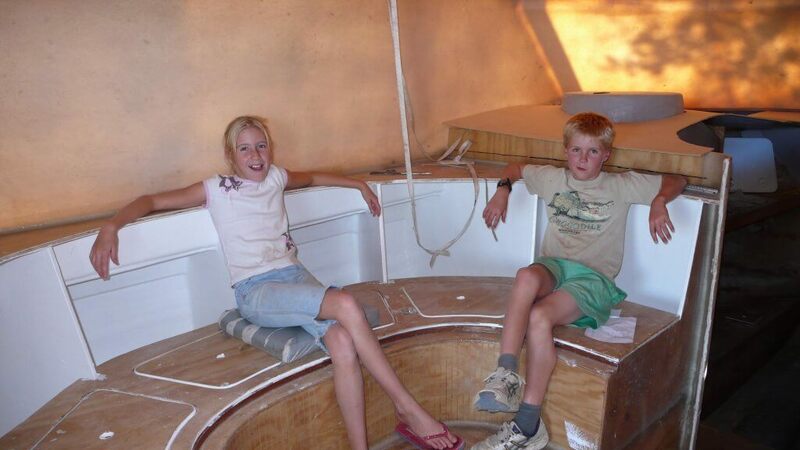 James had his eye on this boat ever since he was 5 years old! 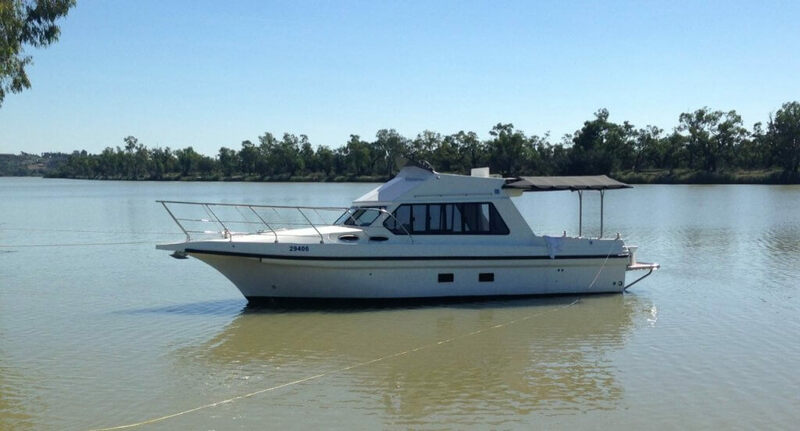 The boat was just sitting in a concrete business not far from where he grew up in Waikerie. 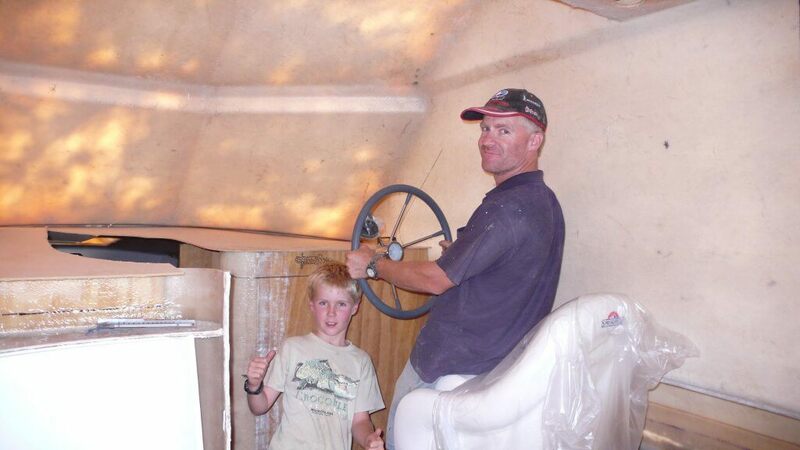 It was when he voyaged the “River Ramble” in a tinny back in the year 2000 with a mate that he came up with the idea of building a boat for the family. 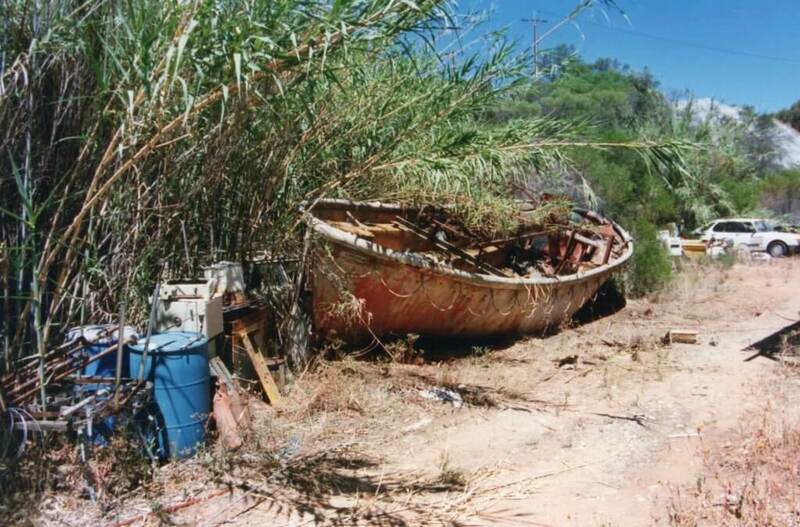 After seeing so many different boats on the river whilst cruising from the Murray Mouth to Waikerie, the idea came to perhaps purchase the old lifeboat! And that he did! At the end of the year 2000 he swapped it for a week’s carpentry work. He then began the 14 year venture of turning it into the luxurious 35 foot river cruise boat that it is today! James spent many long hours fixing up the old life boat, sanding it back and cleaning it up. 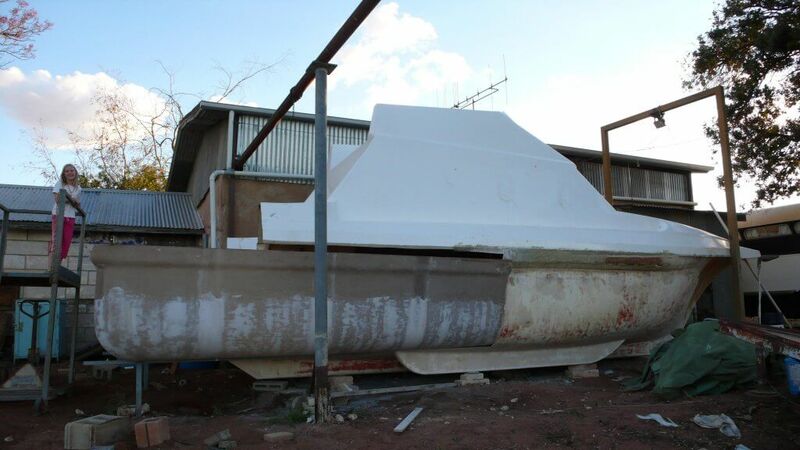 He was able to purchase a top for it in Adelaide from a boat builder who had made the mould. The builder was also building a similar boat at the time. Over the years it slowly came together and in the year 2008 he decided to build it to survey and turn it into a river cruise charter business. 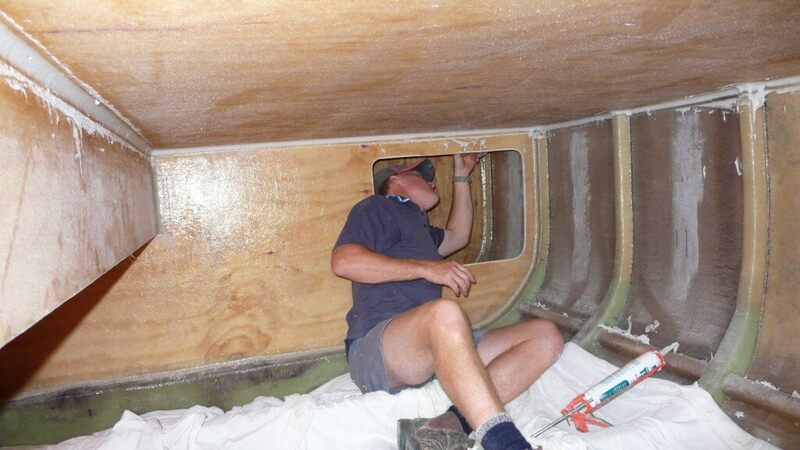 This meant hiring a Naval Architect to draw up plans and do regular checks and surveys. Sandra was quite use to James having radical ideas so she didn’t really batter an eyelid! James loved every minute of building the boat and really missed it when it was finished. He spent the last 12 months working on it pretty well full time and on 15th April 2014 “Qatar” was launched! 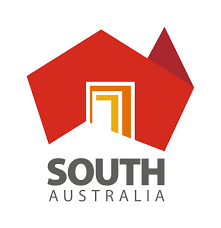 James & Sandra took about 12 months to establish their business plan, organize their website, licenses and marketing etc. After all the hard work, Rivergum Cruises was born. They started their first river cruise in May 2015 and have been getting great reviews ever since. If you would like to take a magnificent river cruise on the immaculate Qatar, please contact us.